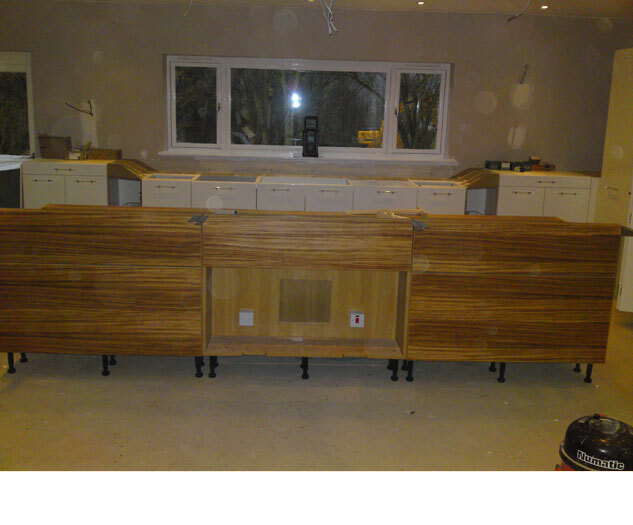 A G Carpentry Ltd know the attention to detail is paramount to achieve that elusive WOW FACTOR! 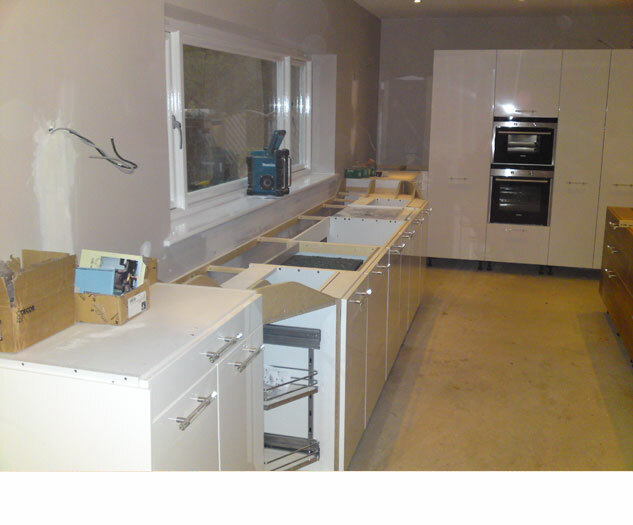 When your old kitchen remains structurally sound you may wish to consider kitchen refurbishment, giving your kitchen a whole new look at a reduced price. 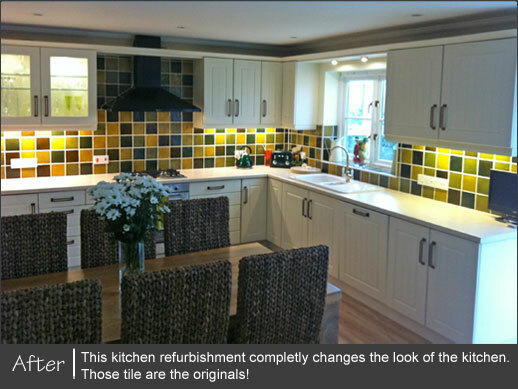 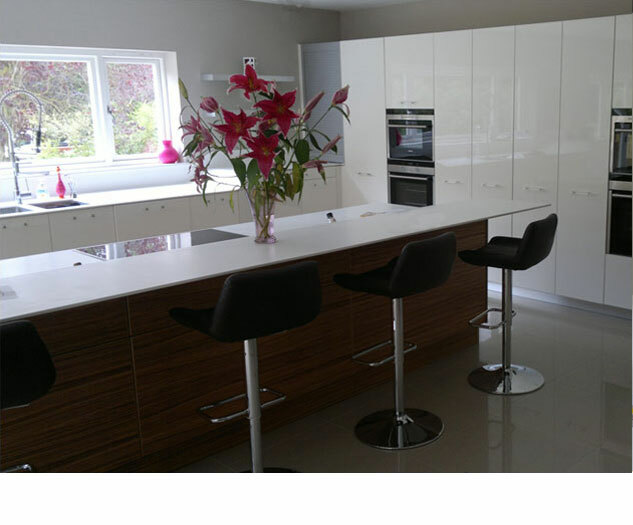 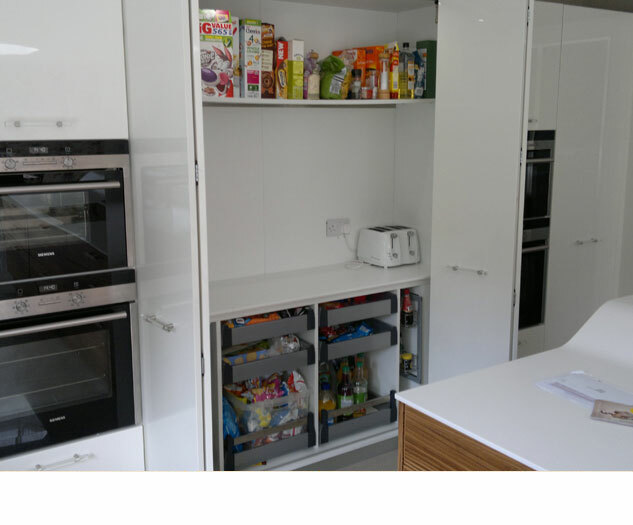 With our extensive knowledge in kitchen fitting we will be able to help you with your choice of kitchen. 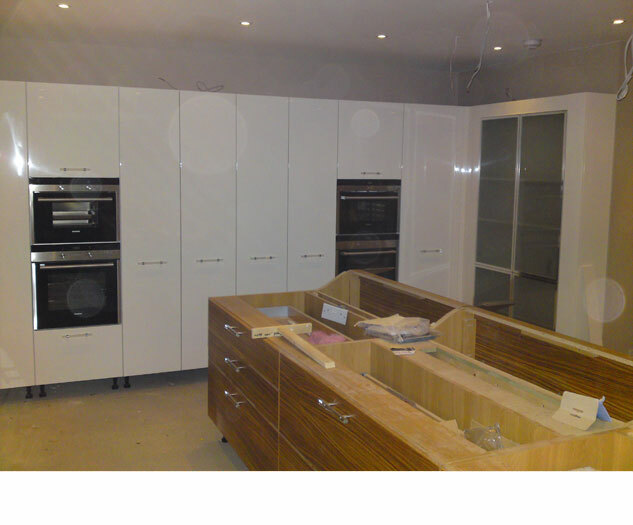 We have a large selection of kitchens to choose from with many brochures at trade prices. 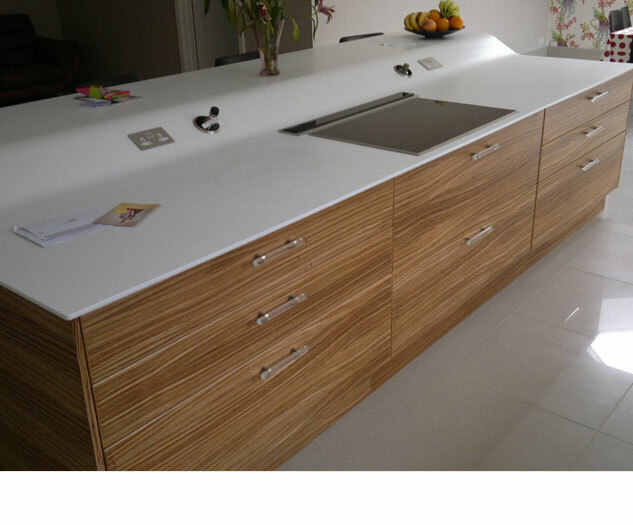 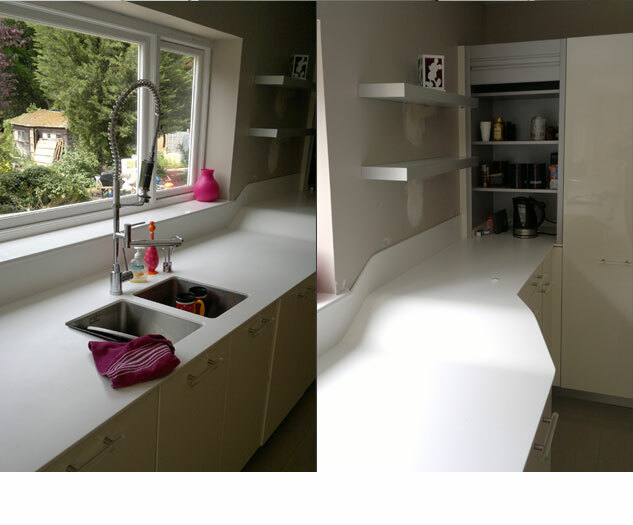 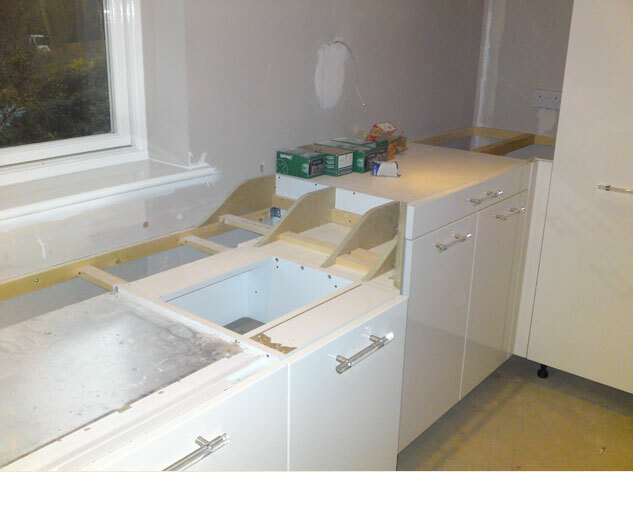 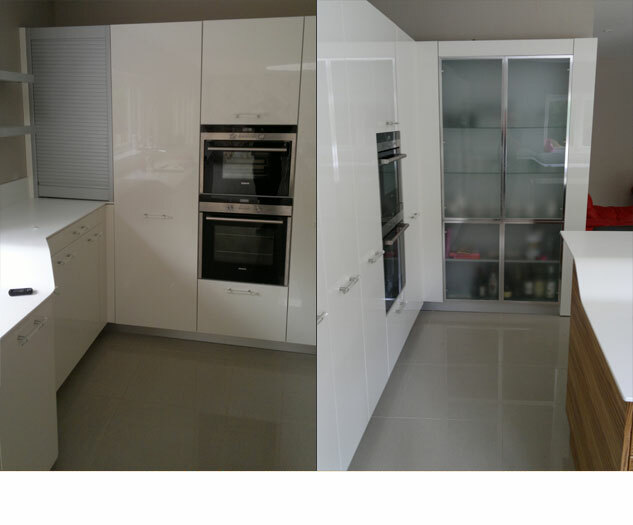 Here is a step by step example of a large kitchen fitting recently undertaken by A G Carpentry Ltd. 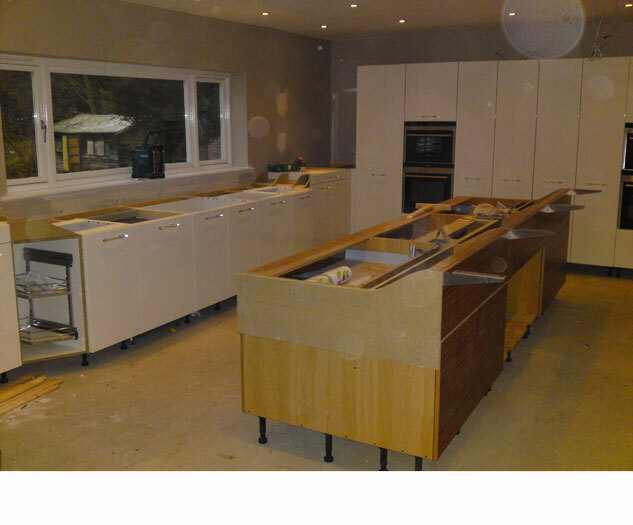 When using high end quality kitchens it’s important to have the fit to match.